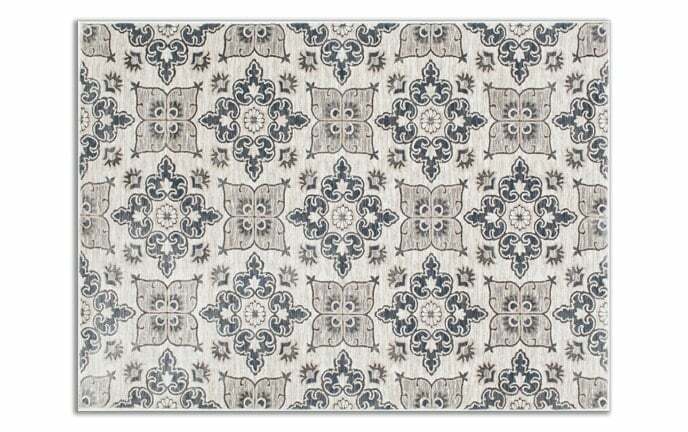 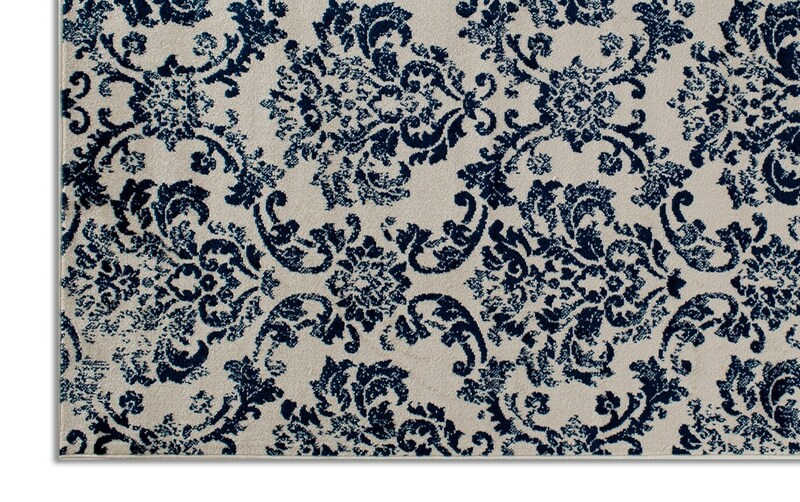 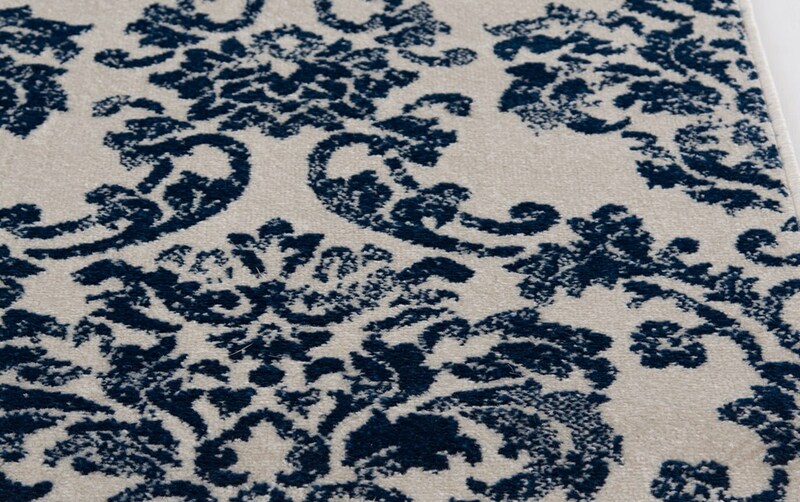 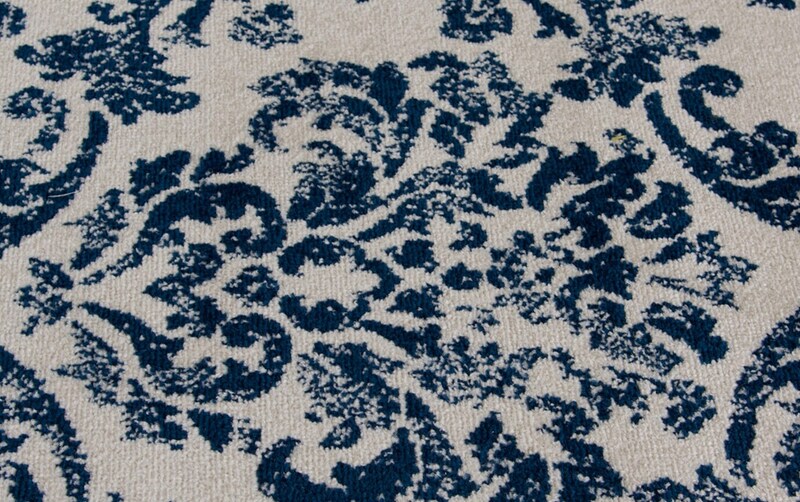 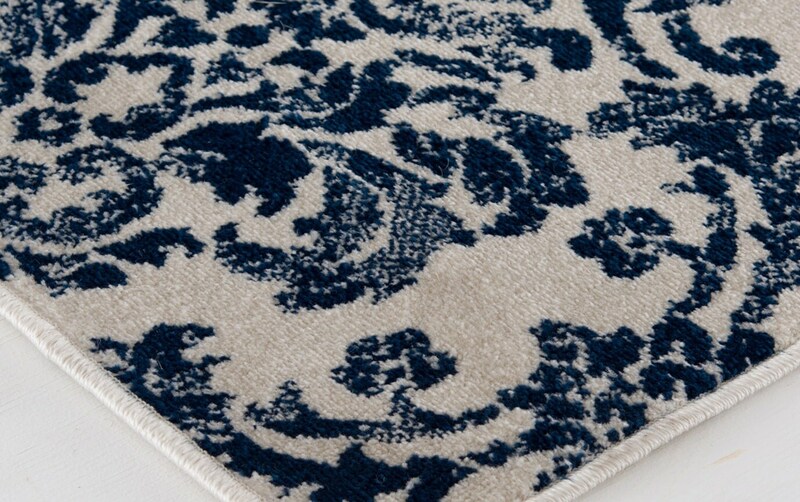 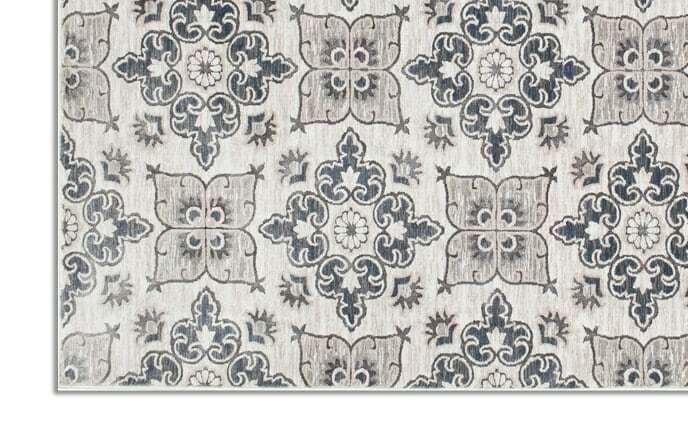 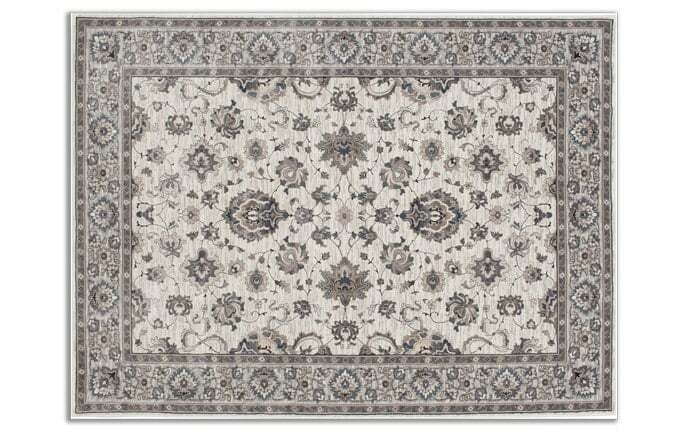 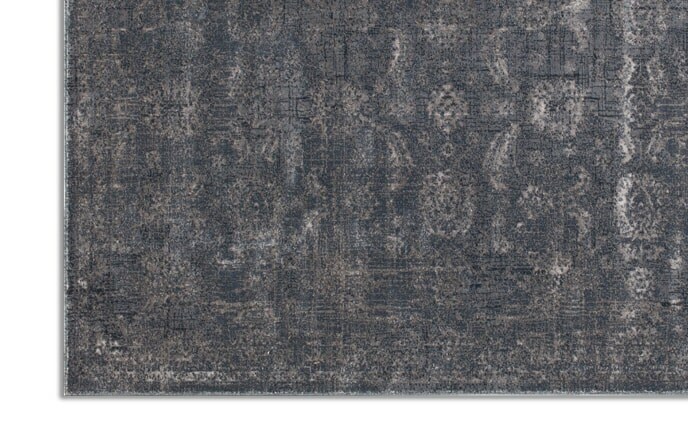 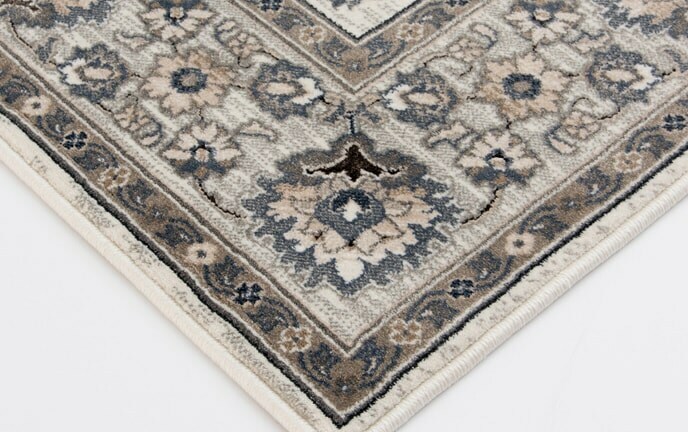 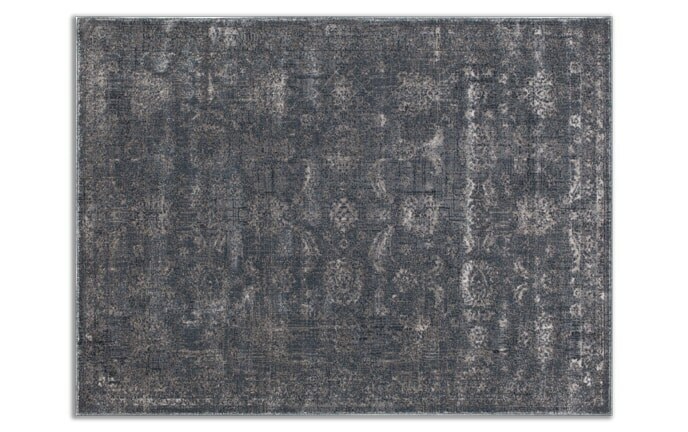 My Noah Blue & White Rug is the pinnacle of elegance! 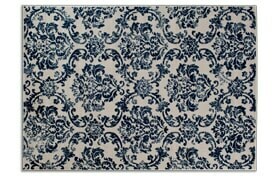 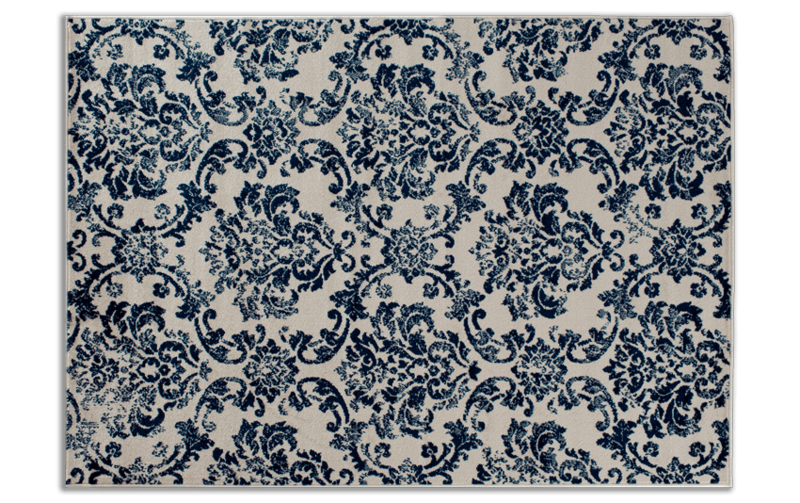 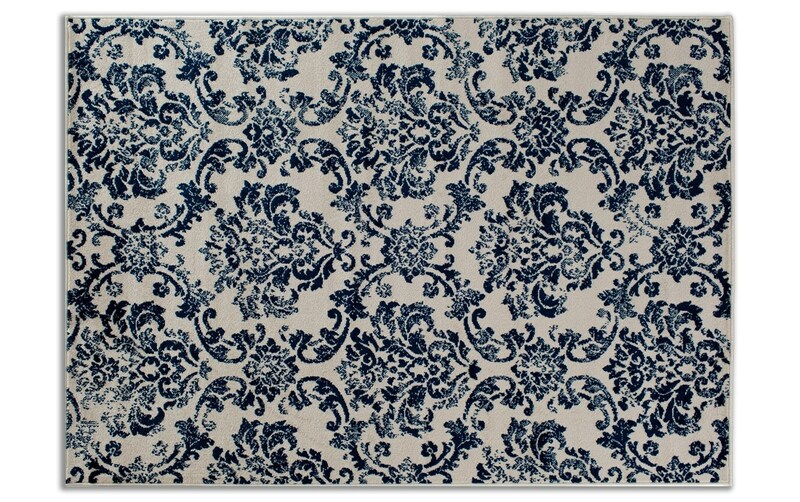 On a white background, a blue damask pattern stands out and adds traditional style in an instant. 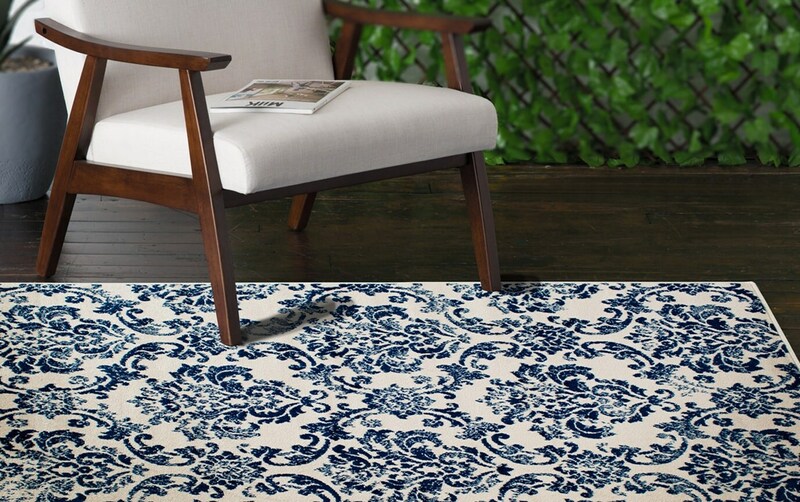 It's sure to complement your existing decor, whether that's in your living room or outdoor patio!